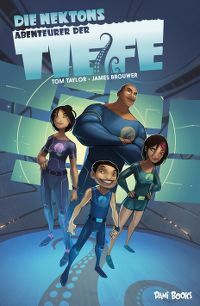 The Deep is © Tom Taylor, James Brouwer & Gestalt Publishing. Originally published in Australia by Gestalt Publishing. For the German edition: © 2018 dani books. All rights reserved.